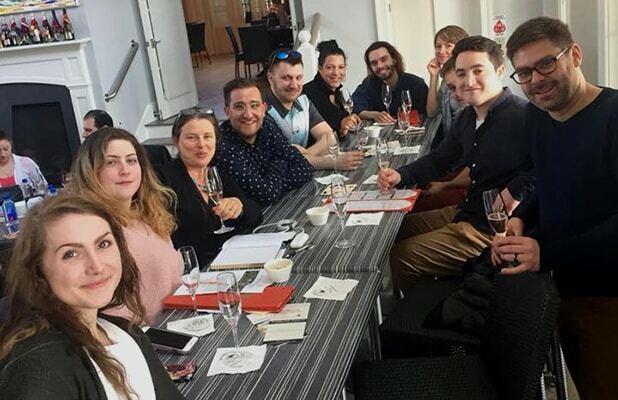 This past April we embarked on our third annual team-building trip to Long Island wine country, where we spent the day eating and drinking our way through various vineyards on the North Fork of LI. We feature several North Fork wineries on our wine list here at Gracie’s, which makes this yearly trip a wonderful opportunity to acquaint our staff with the winemakers, vineyards, and delicious wines that we pour in-house every day. Upon return from our trip, participating staff members were asked to share their experiences on our blog… read on to hear what they had to say!